This is a beautiful Luxury Collection AWD that has been well maintained and no accidents. 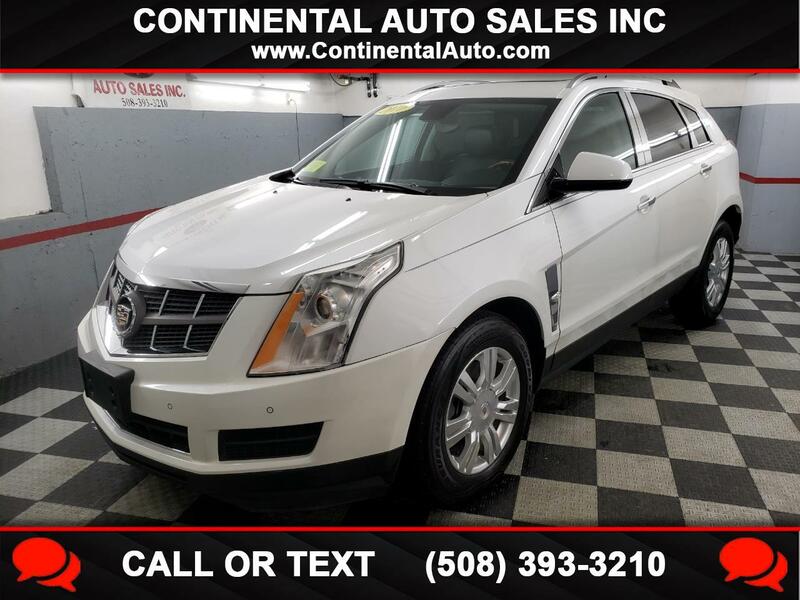 The SRX is well equipped with navigation, backup camera, Bluetooth , panoramic sunroof, park assist, dual power heated front seats, leather interior, dual climate control , home link and Bose sound. The Caddy looks and runs excellent!! Visit Continental Auto Sales Inc online at continentalauto.com to see more pictures of this vehicle or call us at 508-393-3210 today to schedule your test drive.